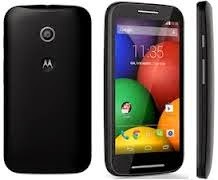 How to port your Mobile number to another service provider? Mobile number portability (MNP) allows mobile phone users to retain their mobile number when changing from one mobile network operator to others. This helps in Keeping your existing mobile phone number when changing networks. 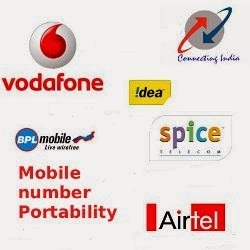 For example if you are using a mobile connection of TATA DOCOMO and you want you change the service provifer to BSNL or any other providers like AIRTEL,IDEA,VODAFONE etc, you can use the facility of Mobile Number Portability. After sending SMS to 1900, you will receive the Unique Porting Code (UPC) as SMS from 1901 . This will be an Eight digit alpha-numeric UPC and the code expiry date in MM/DD/YYYY format. The UPC will be valid timm the given expiry date. With this Unique Porting Code visit the New Service provider's customer care center and provide Your Mobile number, Current Service provider's name and Unique Porting Code. Fill in the Application form and submit Your ID proofs, Address proofs and 2 self attested passport sized photgraphs. Your new SIM card will be issued with in a week, Collect it from the Customer care center. Your new service provider will send you an SMS telling you the day when your number will be transferred. You can use the service of the old provider till that day. Just insert Your NEW SIM Card on the mentioned day and use. It will take a week for completing porting process. Ane now Your old mobile Number will be using a New Network provider's service. 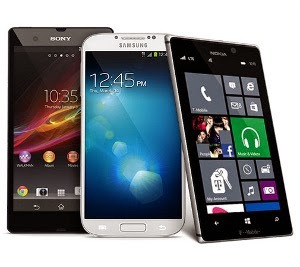 What to do if your Mobile phone is stolen? ?